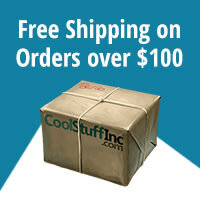 More Than 150 High-Quality Components! You are a local Lord seeking new lands to expand your Kingdom. You must explore all the wheat fields, lakes, mountains, and towns in order to spot the best territories. 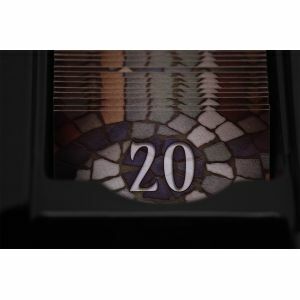 But be careful, as some other Lords are also coveting these lands . 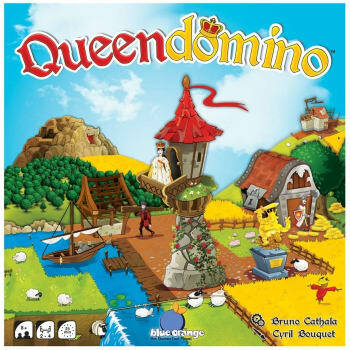 . .
Kingdomino is back and better than ever in the follow up game from Bruno Cathala, Queendomino! 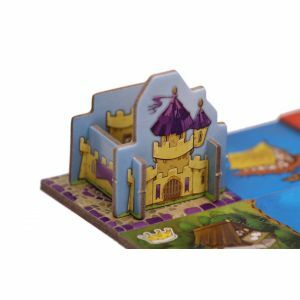 Build your kingdom in games of 2-4 players, just like in Kingdomino, but there are some twists this time around to keep things interesting. 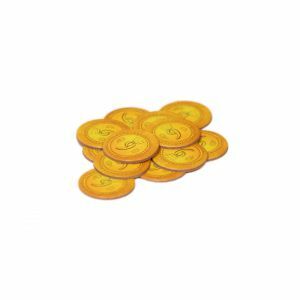 Collect taxes with Knights that will let you build towns in your Kingdom or bribe the Dragon to burn down towns so other players can't have them. 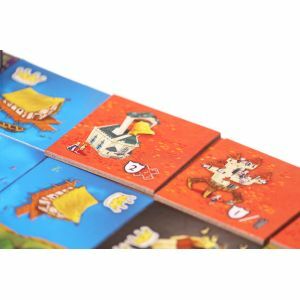 There's so much more to explore in this new twist on the Spiel des Jahres Winning classic. 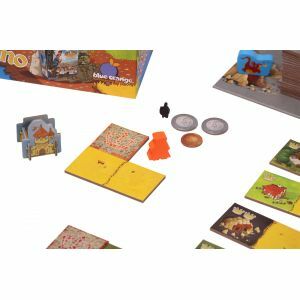 Let's dive in to Queendomino! 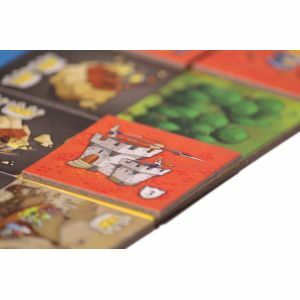 Queendomino builds on the foundation of its award-winning predecessor, keeping the core gameplay and mechanics of Kingdomino intact. 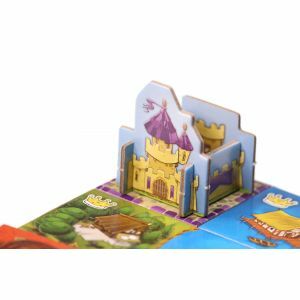 Each player will build their 5x5 Kingdom one domino at a time, attempting to arrange their Kingdoms for the most points possible by grouping terrain together and snagging terrain with crowns. This is where things get a little more interesting, however. 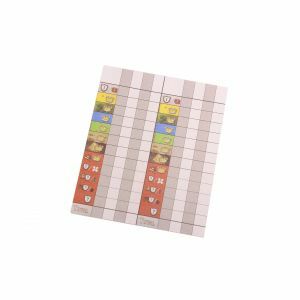 After a player places their new domino for the turn, they have the option to deploy one of their knights to a territory in their kingdom to collect taxes. 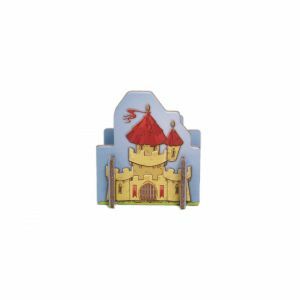 They will place a Knight Meeple on the domino they just placed and collect an amount of gold equal to the number of spaces within that territory. 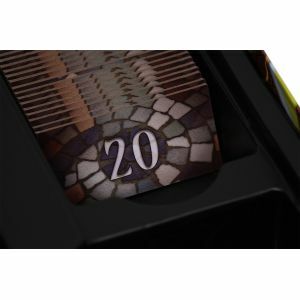 The Knight stays there for the rest of the game, so you'll need to find ways to acquire more knights if you want to continue gathering currency. 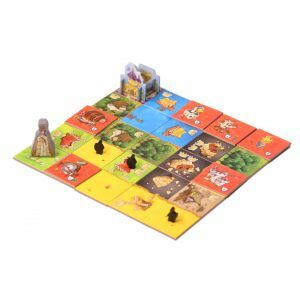 One of the biggest changes from Kingdomino comes in the form of the Builder's Board, a row of building tiles players can purchase to place on their Red Town Territories for immediate bonuses or victory points at the end of the game. 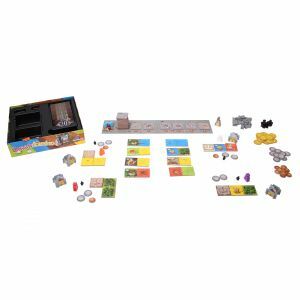 After placing their new domino and deciding whether to collect taxes, a player may opt to purchase a building, paying the associated fee to take the tile and place it on one of their existing Town territories. 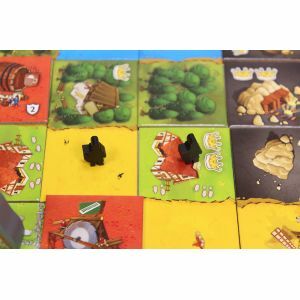 Towns can give players more knights, allowing them to acquire more gold for more buildings, or towers, helping them gain the Queen's favor and pushing for an extra point boost at the end of the game. 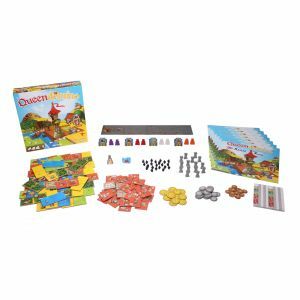 Gaining the Queen's Favor has many benefits in Queendomino, some immediate and some more long term. 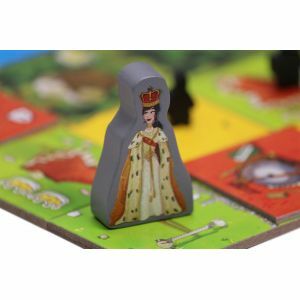 The player with the most Tower Meeples gains the Queen Meeple and receives a 1-coin discount to building purchases for as long as they hold the Queen. 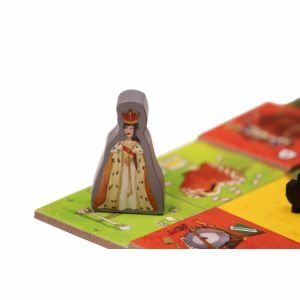 Whoever has the Queen's favor at the end of the game may place the Queen in one of their territories to count as an extra crown for scoring that territory. Be careful, though. If another player ties you for the most Towers, they steal the Queen's favor out from under you, and you'll need to build more Towers to win it back. The Queen's boon is a powerful one, so it's definitely worth fighting for! 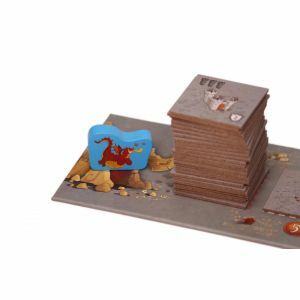 One last twist exists in the form of a greedy Dragon that can be bribed to burn down a building tile on the Builder's Board once per round. 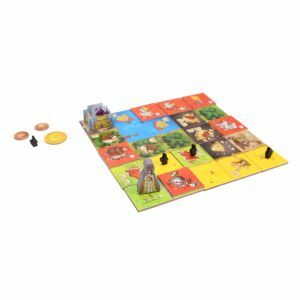 A player may pay the Dragon one coin to remove a tile from the Builder's Board, cutting off access to it for everyone. It's a great way to ensure your Tower lead if you can't afford to purchase the tile for yourself! 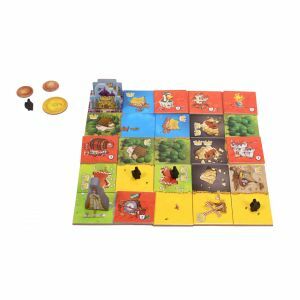 Queendomino retains the award-winning core of Kingdomino all while adding exciting new twists and strategies to test your mettle! 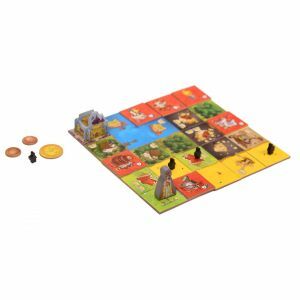 Get your hands on the follow-up to Spiel de Jahres Winner Kingdomino today!